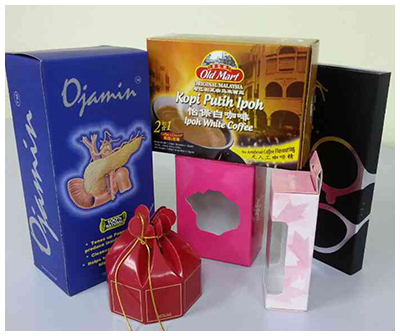 Colour Offset Printing Sdn Bhd is starts to provide printing services since 1984. 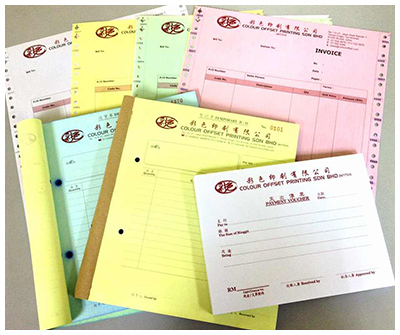 We are a famous printing factory in Skudai, Johor Bahru and had provided reliable printing services for more than 30 years. In Colour Offset Printing Sdn Bhd, we focus on providing professional design and printing capabilities. We have wide range of services such as designing, printing and photocopying that may help customers to save time and enhance their business. We always remind ourselves by the philosophy “If You Can Think It, We Can Print It!” in order to provide the best layout and meet customer’s need. 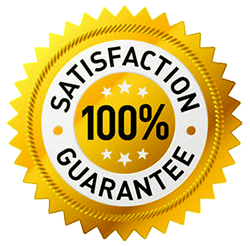 Do visit us, we assured to provide the first class services with competitive price and superior quality.